Proudly providing professional cleaning carpets in Louisville, KY and surrounding towns since 2000, Kentuckiana Carpet and Upholstery Cleaning LLC is the leading provider of residential & commercial carpet cleaning in Louisville and surrounding areas. We offer a wide range of cleaning options for your carpets, rugs, drapes, furniture, and tile. Keeping homes and offices cleaner and healthy for over 19 years, count on the trusted Louisville carpet cleaning company when you need guaranteed service. Kentuckiana Carpet and Upholstery Cleaning LLC utilizes the most effective processes and products to get the job done right. We guarantee cleaner, more healthy environment, every time! Remember when your rug or carpet was brand new? It was healthy and clean. Naturally, over time, bad things transpired. The carpet was trampled with dirty boots. People sat on your furniture, sometimes with food, and spills occurred. Perhaps pets were contributed to the wear and tear. Whatever happened, the carpet no longer appears new. The furniture is now soiled. Kentuckiana Carpet and Upholstery Cleaning LLC's trained professionals deep clean Louisville carpet and furniture and return it to near new condition. 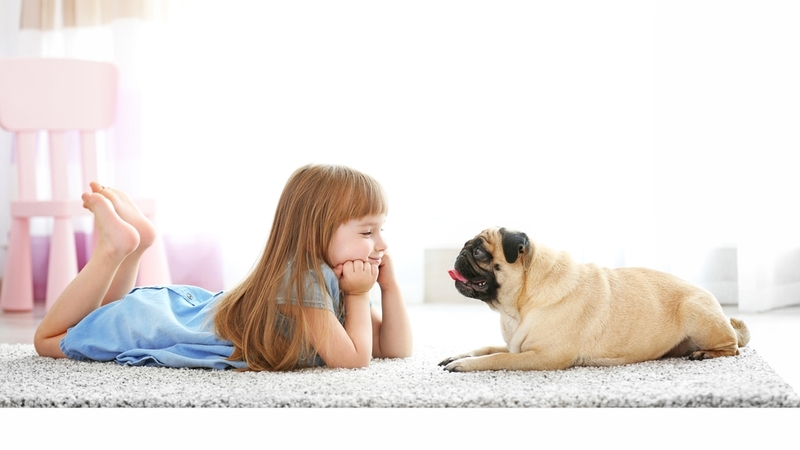 Our carpet cleaning technicians are adept at removing stains and tough ground in dirt. We use the latest cleaning technology to extract the filth that ordinary household vacuum cleaners cannot. Is it time to clean that sofa? You've come to the right place! Kentuckiana Carpet and Upholstery Cleaning LLC are also experts in handling Louisville Upholstery Cleaning. Give us a call and we'll stop by when it's convenient for your schedule, and we will make your upholstered furniture look good as the day you brought it home! Kentuckiana Carpet and Upholstery Cleaning LLC takes pride in being at your Louisville area home or office as scheduled, and finishing service calls in a timely manner. We happily schedule appointments that are easy for your busy schedule, your business, and your family. Call Kentuckiana Carpet and Upholstery Cleaning LLC at (502) 935-2205 to learn more about carpet cleaning requirements in the Louisville, Kentucky area.